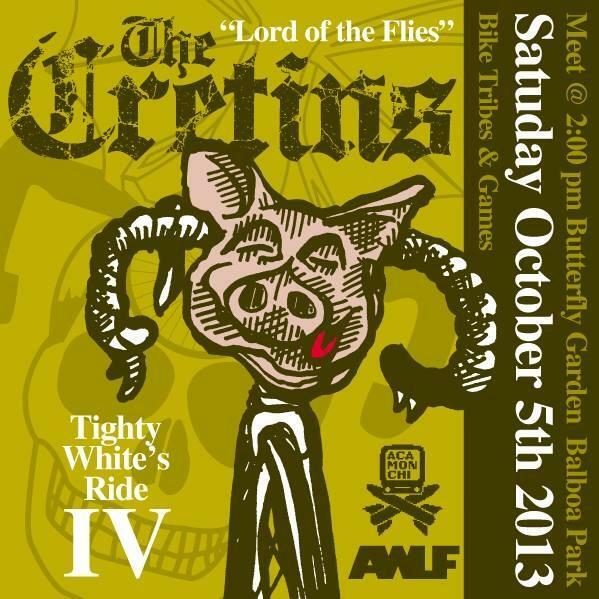 LORD OF THE FLIES BIKE RIDE! Remember the Star Wars Ride? Well, this is the next ride that The Cretins have planned and it is going to be NUTS. If you’re not familiar with Lord of the Flies, it is a story about a plane full of young boys crashing on a secluded island and the boy’s survival mode kicks in. Without spoiling the movie for you, the boys pretty much divide into two teams. The hunters and the civilized. The hunters end up overpowering the civilized and mayhem ensues. All the hunter kids rock tighty whites, face paint, and act like animals. 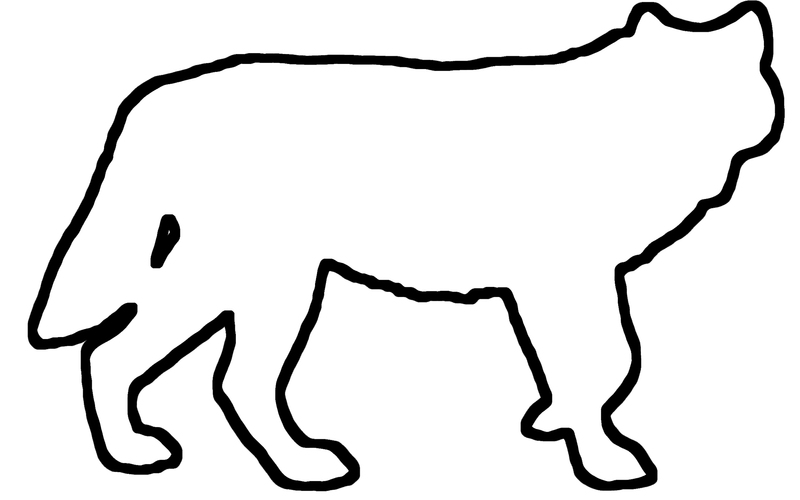 The hunters find a cave where they think a monster lives so they cut the head off a pig and sharpen a stick at both ends to scare off the monster (hence the pig head). Watch the movie. Grab some tighty whites. Meet us all at the Butterfly Garden in Balboa Park Sunday October 5th. We’ll be meeting up at 2ish but probably won’t be rolling out til about 4 so we can be sure that everyone gets their faces painted. This is pretty much going to be an allday thing. The route is set and we’re gonna take you on a wild ride ending with a dance party or a punk show in the sewers..
TELL YOUR FRIENDS. THIS IS GONNA BE AWESOME.